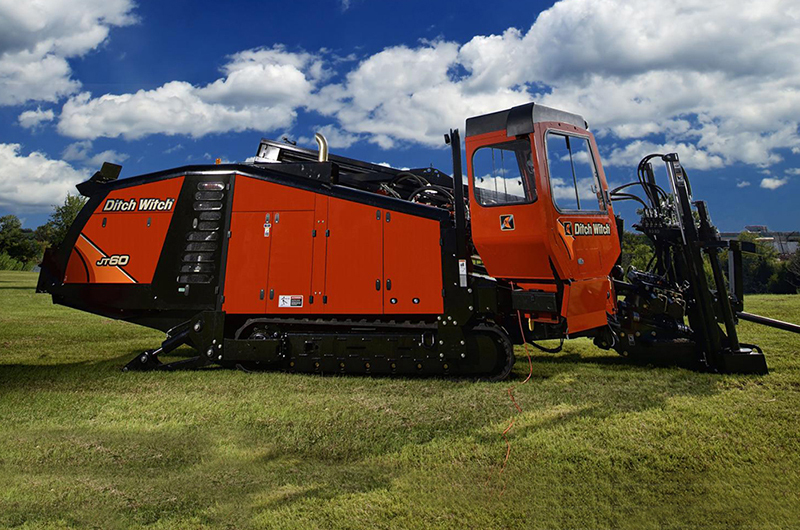 The 268-hp JT100 is an incredibly powerful machine, but it’s not power that makes it so productive—it’s how the power is distributed. 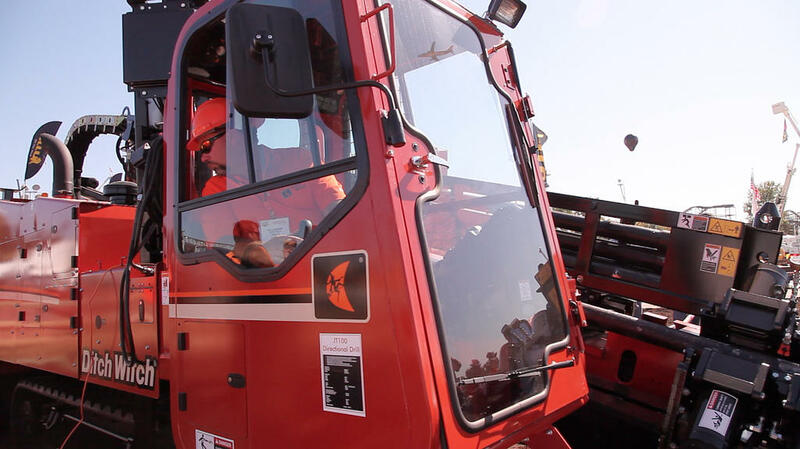 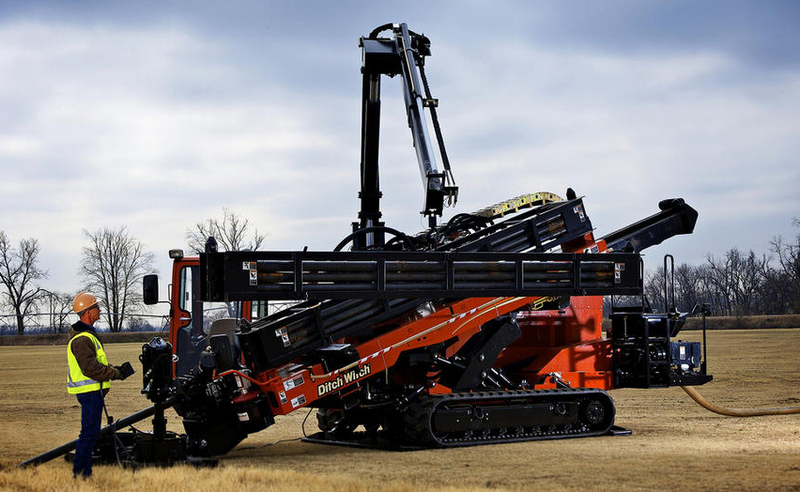 The JT100 is designed to deliver power where it’s needed to complete the bore in the most efficient manner, without compromising power to other machine functions. 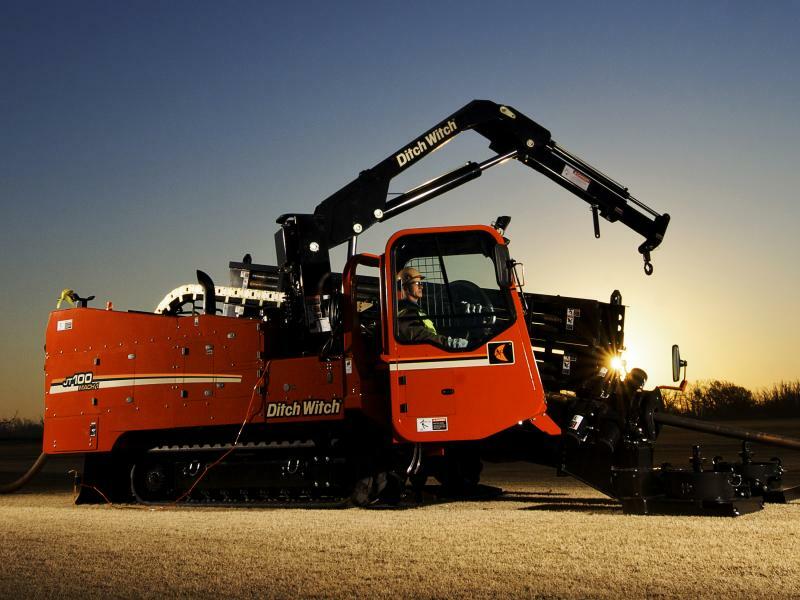 There’s plenty of power for an optional onboard crane and onboard anchor system, too, which eliminate the need for additional equipment for pipeloading, anchoring, and other tasks, and give the JT100 a unique ability: the power to reduce the size of the jobsite. 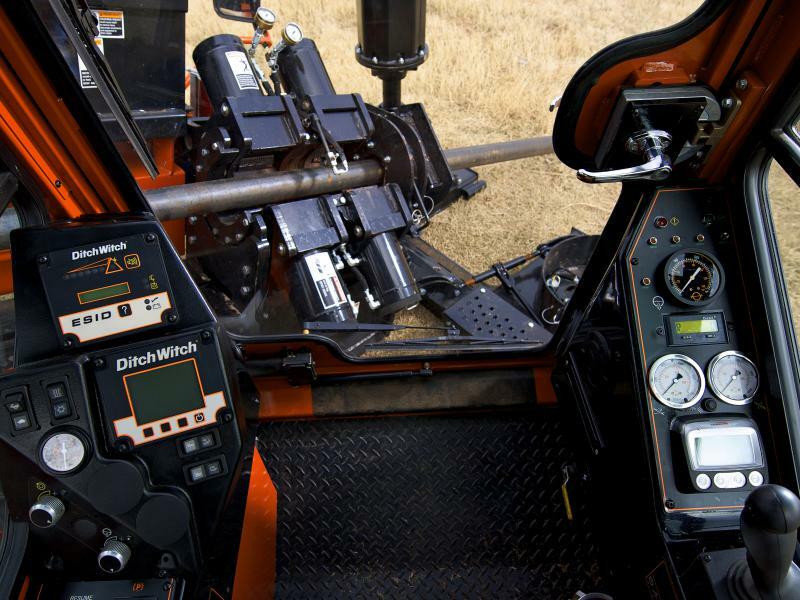 The JT100’s 268-hp engine delivers more raw power more efficiently to all machine functions so the installation can be completed faster. 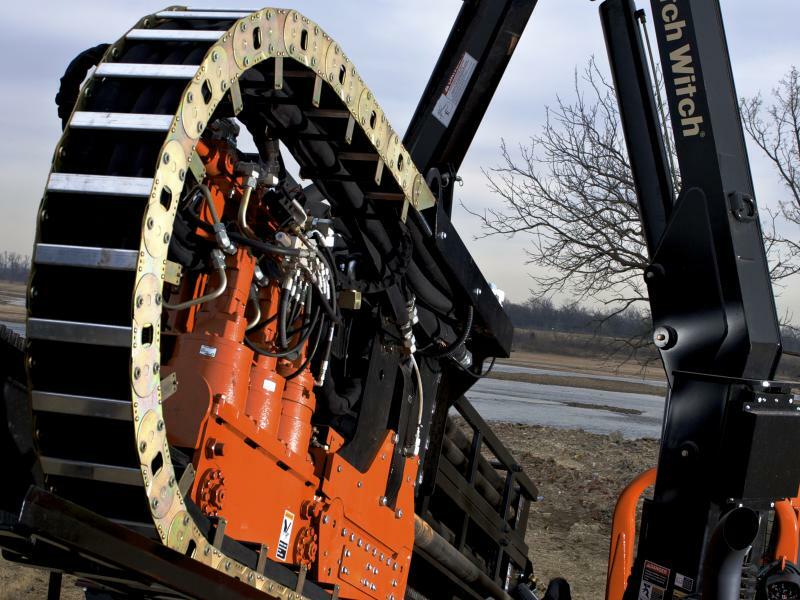 With 100,000 lb of pullback and 12,000 ft•lb of torque, the JT100 is the ideal HDD unit for very long bores, such as river crossings, and installations of large-diameter pipe. 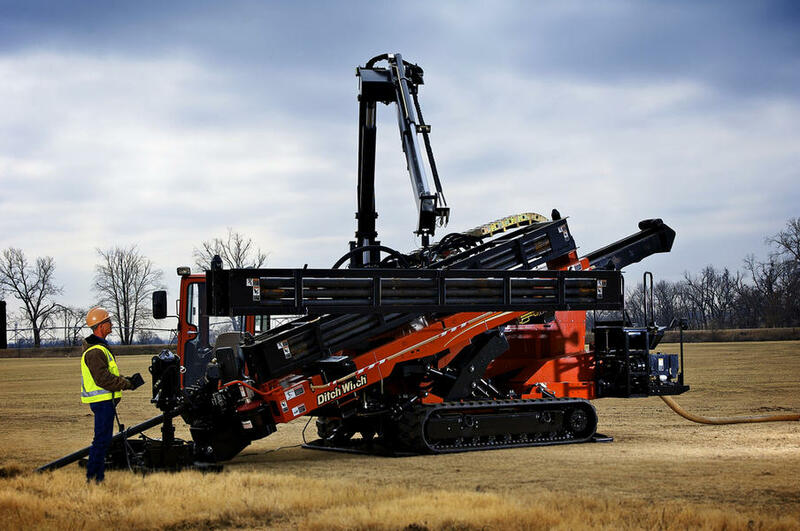 Large-capacity, 230-gpm fluid pump plus larger hoses and fittings help move fluid downhole faster, for greater productivity; special damping feature reduces the downhole shockloads associated with greater fluid flow. 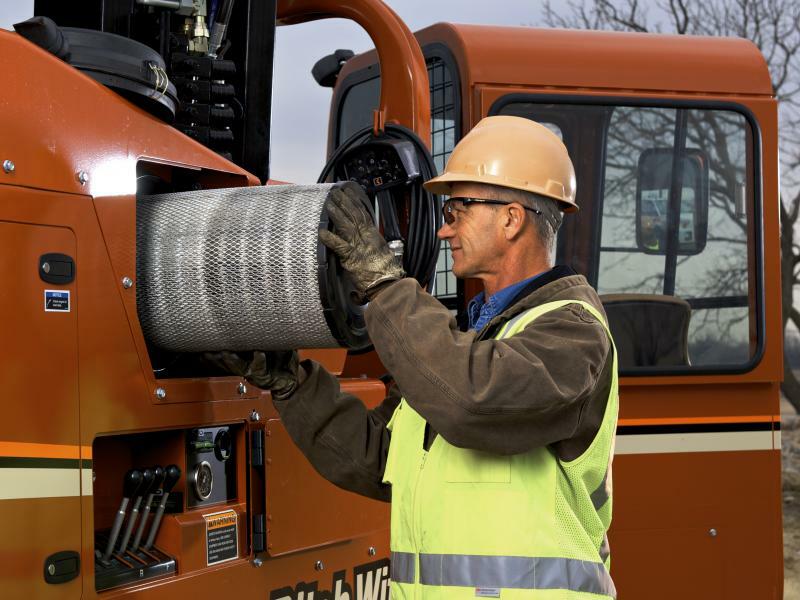 Efficient hydraulic cooling system requires significantly less hydraulic fluid than competitors’ models, reduces maintenance costs, and keeps the engine operating efficiently throughout the workday. 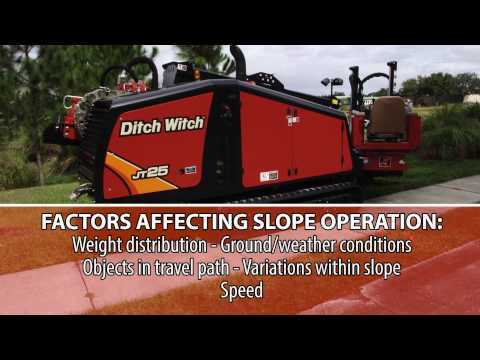 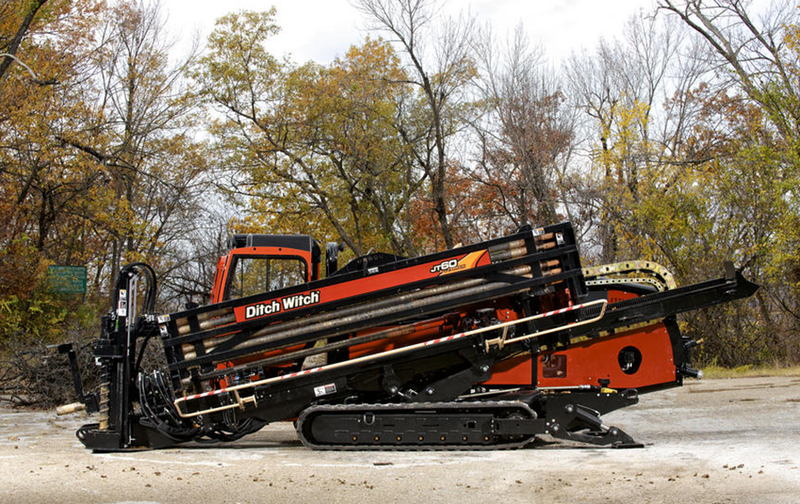 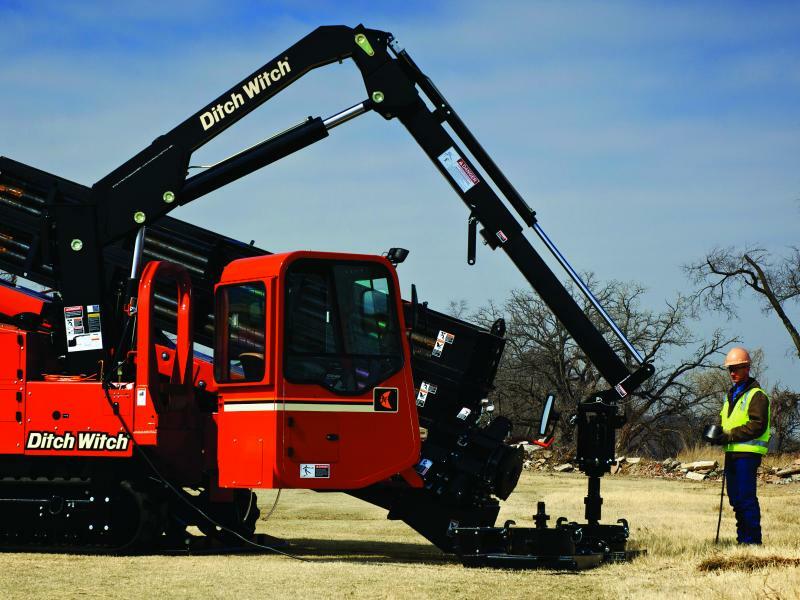 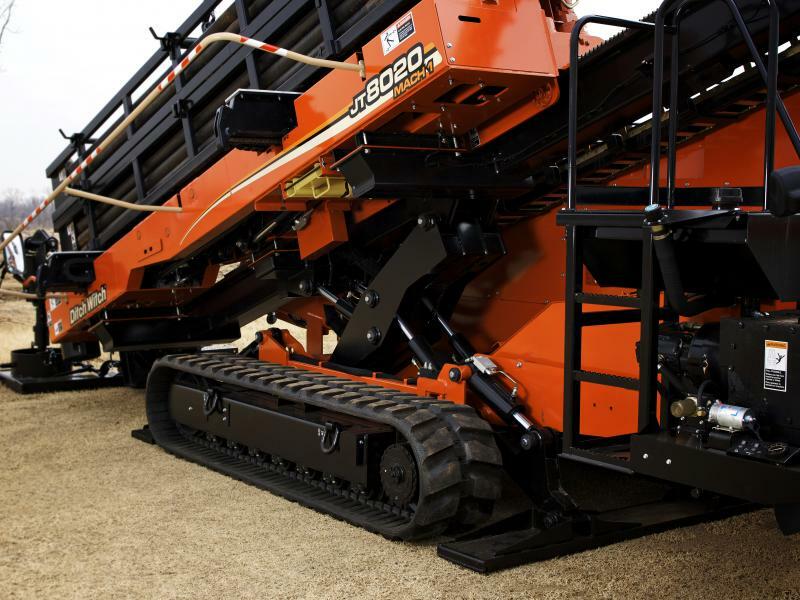 Ditch Witch dealers sell and support everything necessary for directional drilling operations, including the drilling unit, fluid-mixing systems, downhole tools, drill pipe, and electronics.